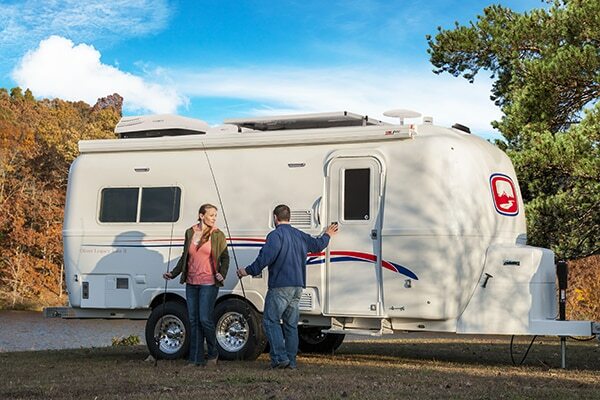 Oliver bring you all the comforts of home with the thrill of the open road. It’s up to you to decide what drives you. Is it the possibility of lands unexplored? Of cities unseen? There’s no right answer because no matter which road you choose, adventure awaits. So whether you’re a Boondocker looking for a little slice of land untouched by time or an Urban Explorer ready to set your sights on the best the big city has to offer, in an Oliver the possibilities are endless. Find your way today and learn more about life in an Oliver.